Are you want to book a taxi to Melbourne Airport. 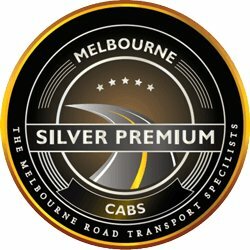 Melbourne Silver Premium Cabs provides taxi service in Melbourne and its suburbs. It offers Melbourne airport transfer, door to door pickup, parcel delivery in Melbourne also.